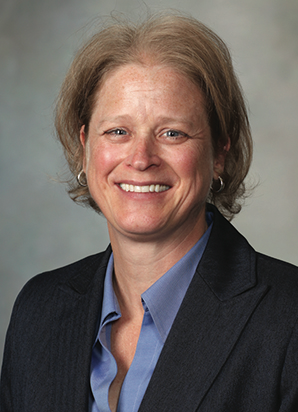 Rosean Bishop, PhD, is faculty in the University of Minnesota Mankato Family Medicine Residency Program. She graduated from Pennsylvania State University and completed a post-doctoral residency in professional psychology at Vanderbilt University. Her professional interests include physician/provider well-being, training and patient empowerment. Bishop joined the Mankato Family Medicine Residency faculty fulltime in 2017 after providing the behavioral health training and precepting for the residency program on a part-time basis for several years. She also initiated and leads the residency well-being and integrated behavioral health programs. Dr. Bishop previously worked in the field of university counseling, including as a training director, for 15 years. Just prior to joining the residency program she worked for Mayo Clinic Health System as a primary care psychologist and HR consultant. Mental Health, health behavior, provider communication skills, well-being and resilience.